Lexington, KY—- July 28, 2016 —- After 30 days of children and adult equestrians putting their horsemanship knowledge to the test in the United States Hunter Jumper Association Horsemanship Quiz Stable Challenge, presented by The Plaid Horse, nine trainers in nine zones walked away as winners with more than $1,000 each in prizes. More than 760 tests were taken this year across 11 zones. From June 15 to July 15, the 30-day HQC Stable Challenge was open to Juniors and Amateurs, bringing barns together to put their horsemanship knowledge to the ultimate test for a chance to win great prizes. At least three students per trainer had to complete the online HQC practice quiz for their barn to be eligible to win. At the end of the 30-day challenge, the three top scores under each trainer were averaged to provide an overall score, and the highest scoring trainer per zone wins a unique trainer-inspired award package with gifts from USHJA, Charles Owen, Inc., Equestriancoach.com, Perfect Products, Professional’s Choice, Rood & Riddle, Shapley’s, Standlee Hay Company and The Plaid Horse. Participants, who met the age requirements and took the Level One and Level Two HQC quizzes, received 10 bonus points for each level they completed. Those points were then added to their individual scores. *Zone 2 produced a tie between two trainers that could not be broken through the standard tie-breaking procedure, and USHJA awarded prizes to both. The Horsemanship Quiz Challenge remains open until September 1, 2016, offering USHJA members, under the age of 21 (per USEF rules), the opportunity to compete for a chance at HQC Nationals, which takes place in conjunction with the Emerging Athletes Program Nationals in November 2016. HQC Nationals consists of a written exam, a horsemastership/identification exam, and a final practicum that requires participants to demonstrate their mastery of practical horsemanship knowledge. 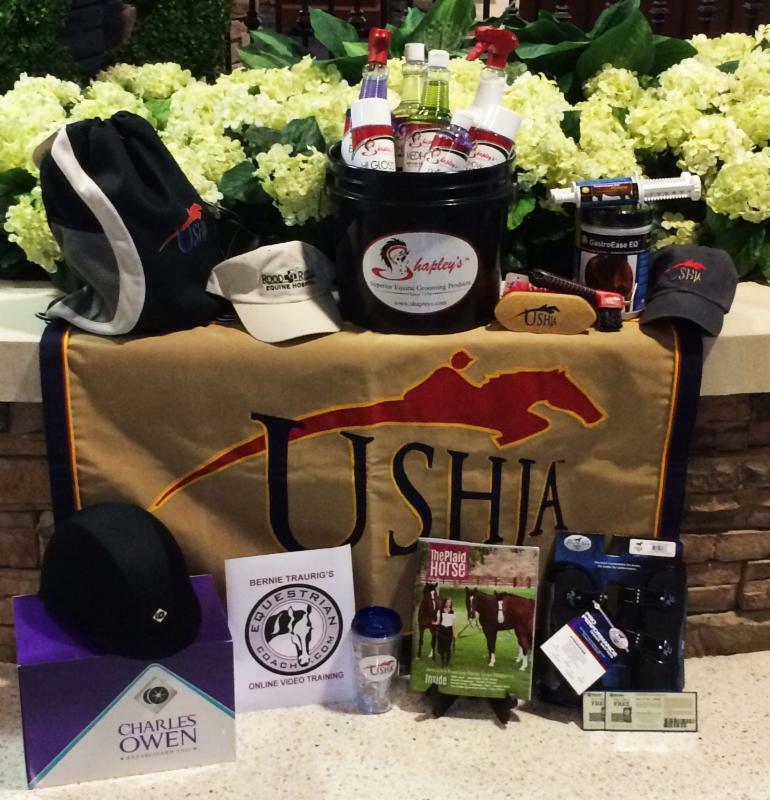 Team and individual winners each receive a $1,000 grant for training and education from the USHJA Foundation, a Charles Owen helmet and a gold medal. The Horsemanship Quiz Challenge is supported in part by a generous grant from the United States Equestrian Federation, as well as individual donors through theUSHJA Foundation.